Papa sent us with some figs from his garden this week. He has an excess and we have been eating a lot of his beautiful fruits, however the season is coming to an end and we are a little 'figged' out. 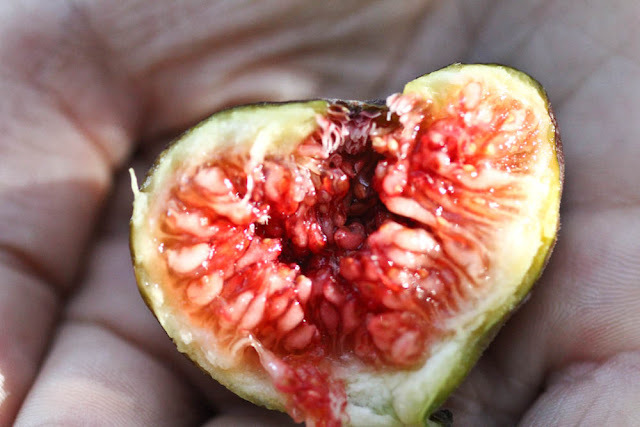 In another few months though I know we will be thinking back to final days of summer biting into the sweet, fruit with its nectar like flavour and then we will think 'Oh I would love a fig right now'. So I got busy making fig jam, preserving for months ahead. Chop figs and discard hard tops. Place into a bowl and cover with the water, allow this to soak for a few hours and then add all other ingredients. Soak for another hour all two before bringing to the boil. Once boiling reduce heat to a simmer for 1-2 hours or until mix is thick and jam like. 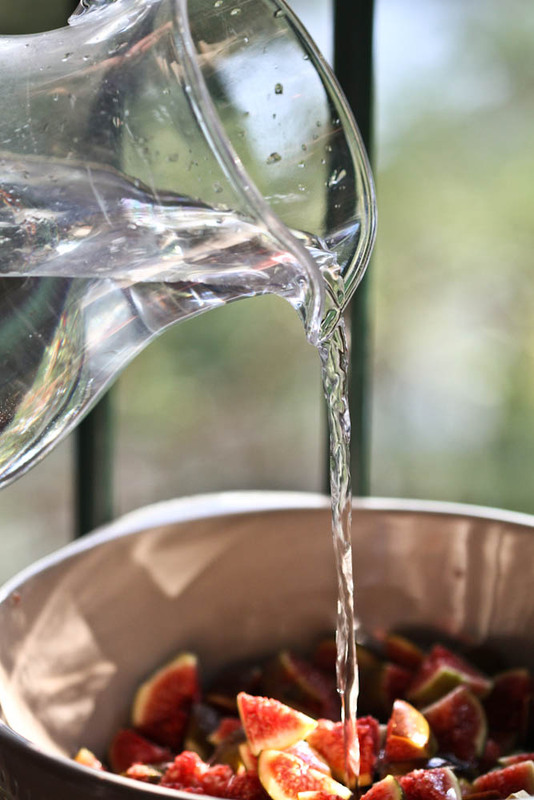 Preserving ingredients that are in season is a fantastic way to avoid food waste and also enjoy the delicious flavours throughout the year. Food waste is a huge environmental issue and one we can really reduce by doing simple things like preserving, freezing, drying, composting, worm farms and so many other ways to put food waste to good use. Read loads of info here about food waste and the damage. Oh this looks so delicious!! And fresh figs from the garden, just a little jealous. Enjoy! This looks fantastic! I will have to try this recipe! Gorgeous photos and perfect packaging! hello lovely amber, the 100th follower to my blog. thanks so much for following. im so happy you are a new blog friend. 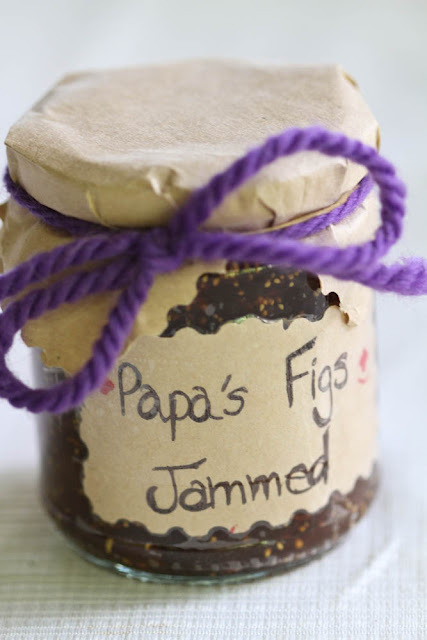 the fig jam looks great, i am not a big fan of figs but making jam is so fun and i love the label you made!! 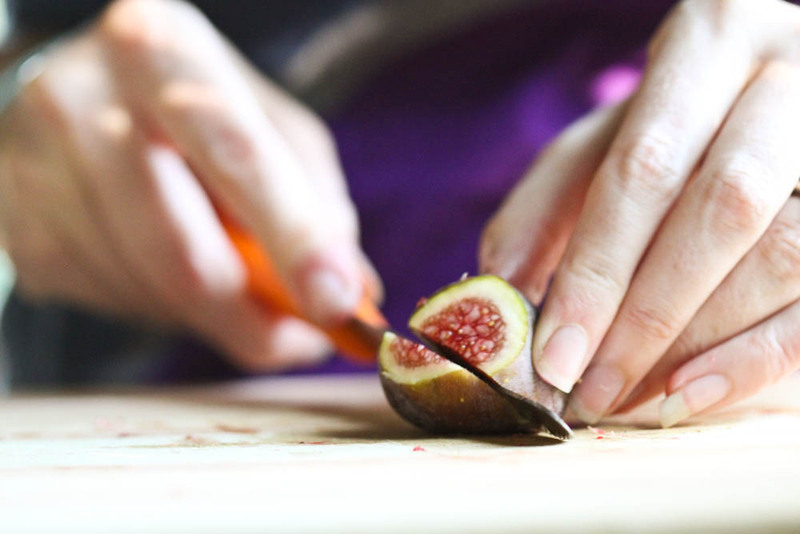 Love figs, and love your eco-friendly packaging. The jam will be so nice on warm toast in the colder months ahead! thanks for leaving such a sweet comment on my blog amber, i am so glad you did because now i have come over to yours i know i will be back. wow this is just what i need, a recipe for fig jam! 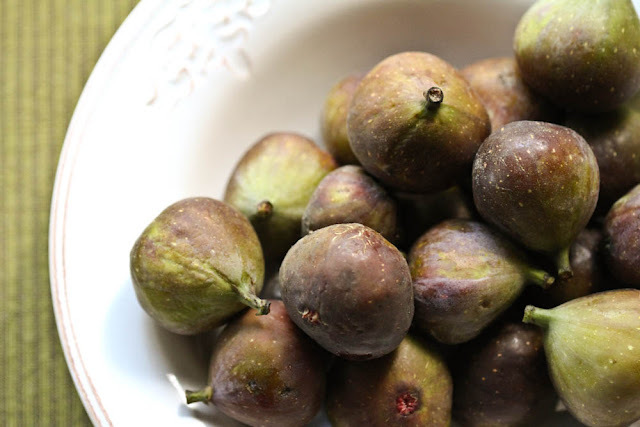 we have so many figs on our tree this year. i am going to make this today! Fig jam is one of my favourites. Thanks for sharing this recipe which I will be sure to try. 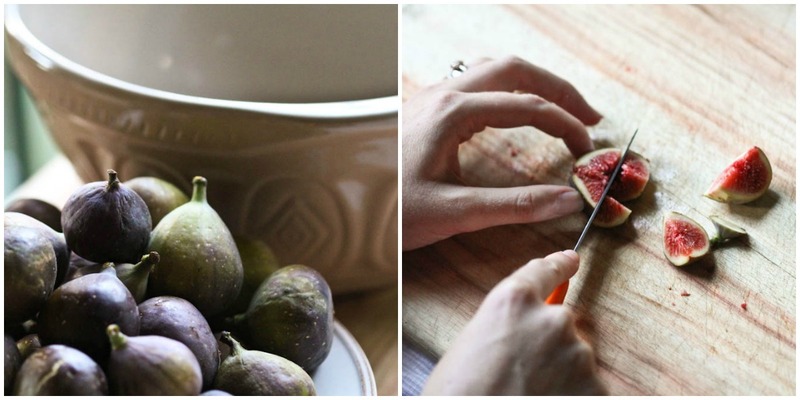 I tried fresh figs and homemade fig jam for the first time this year...I was in heaven!